The Doctor Falls. Written by Steven Moffat and directed by Rachel Talalay. The Doctor is played by Peter Capaldi, Bill by Pearl Mackie and Nardole by Matt Lucas. 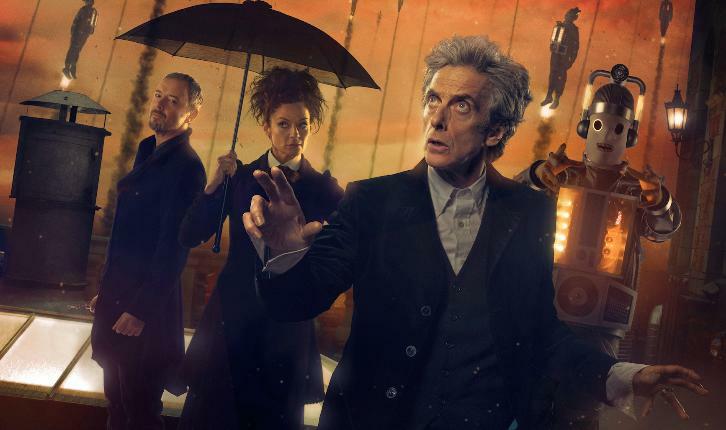 Michelle Gomez guest stars as Missy and John Simm stars as the Master.